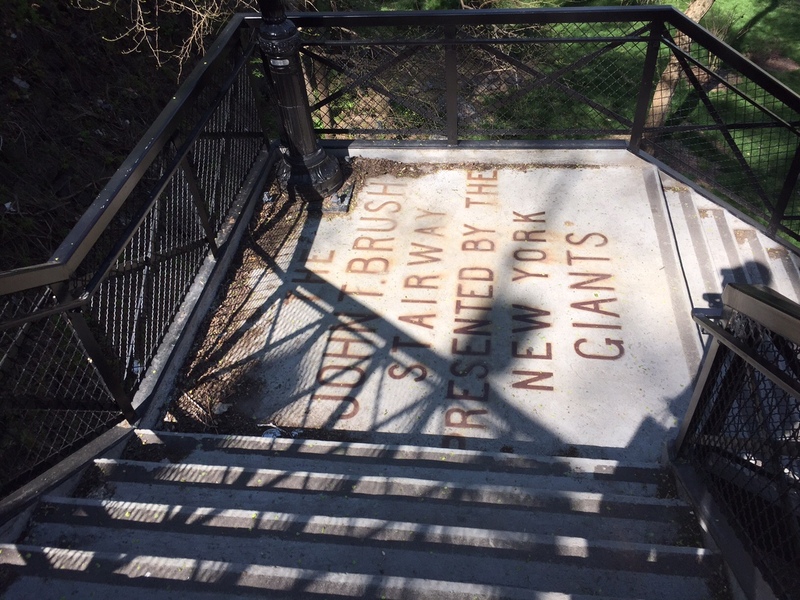 as I’ve touched on before, the Great Saunter was the idea behind the #GreatManhattanLoop when I first started walking Manhattan. Due to a combination of not being in town on that Saturday and knowing I wasn’t up to that distance, I walked the Loop in segments before finally finishing in May 2013. In May 2015, the stars finally coincided for me to attempt the Great Saunter. 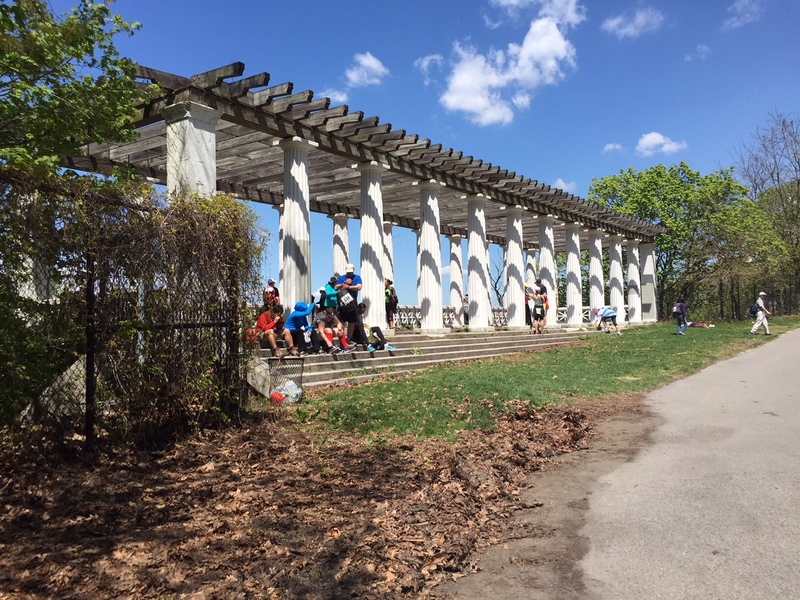 I didn’t finish it (and apparently most don’t), but I (mostly) enjoyed the 19.5 mile walk around Manhattan’s shoreline including some places I knew of but had never gotten to photograph, like Pumpkin House. 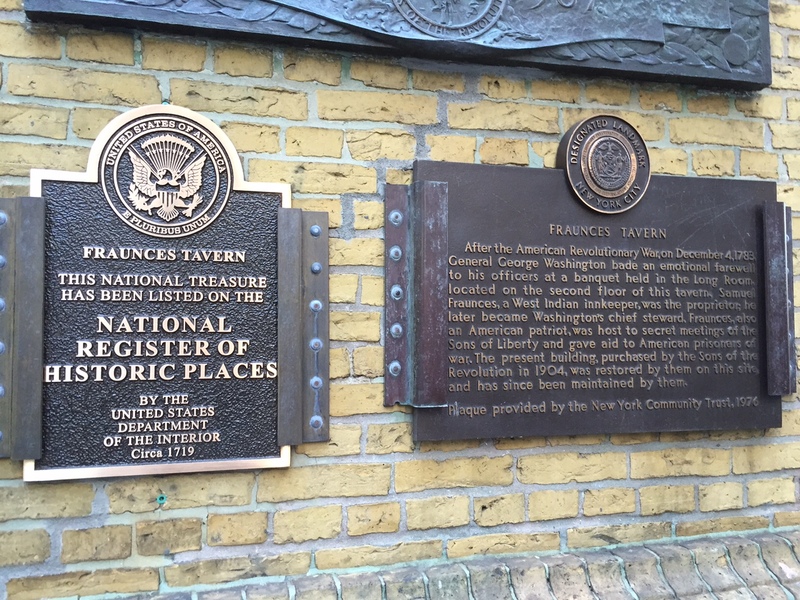 Saturday, May 2, came bright and early-especially early with registration beginning at Fraunces Tavern at 7am. As I learned later from a Shorewalkers volunteer, there were 1,070 folks preregistered and they expected that 3-400 had joined at various points along the route. 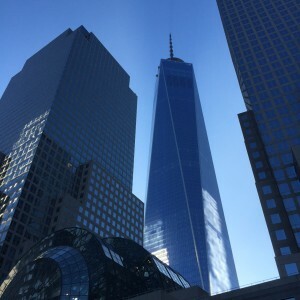 The first miles of the walk go around the southern tip of Manhattan through Battery Park and up the west side through North and South Coves and Battery Park City. I’m pleasantly surprised with how relatively construction-free Battery Park is and it looks like the SeaGlass carousel might finally become reality. 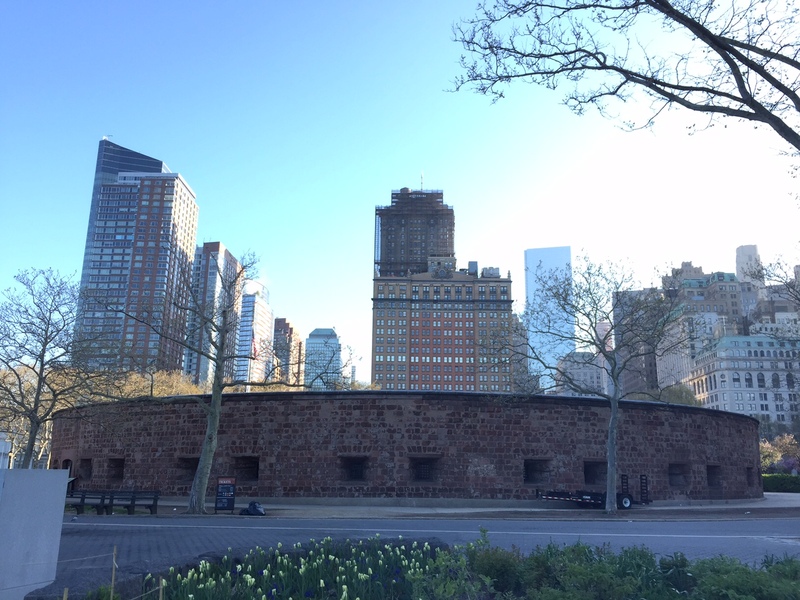 I enjoyed the quick view of Castle Clinton aka South West Battery in this National Parks’ Centennial year. Amazing to think that was once in the harbor. The opening of One World Trade last fall for office space and the Observatory later this month is amazing. I also can’t believe this was less than three years ago but that site will never not be arresting. 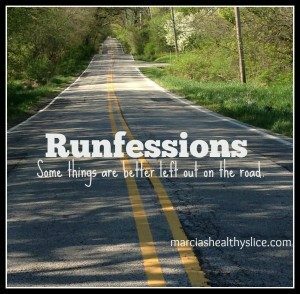 I didn’t take many photos along the early part of the route in part due to wanting to keep pace and, in part, because I had many from my May 2012 walk. The only exceptions were the New Whitney and the fairly new North River Lobster Company. Alas, it was too early in the day for lobster and we walked on through Riverside Park which is the stretch of the Greenway I feel as if I know the best. I walked it in February and two weeks ago in a premature attempt to see cherry blossoms. 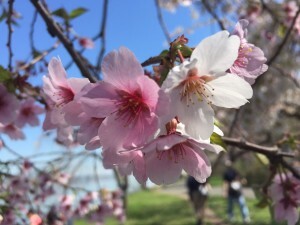 The no photo thing-which I knew I’d need to keep up if I wanted to keep up with the group-died as per usual when I saw cherry blossoms. Aka why there’s a whole Flickr album dedicated to them. 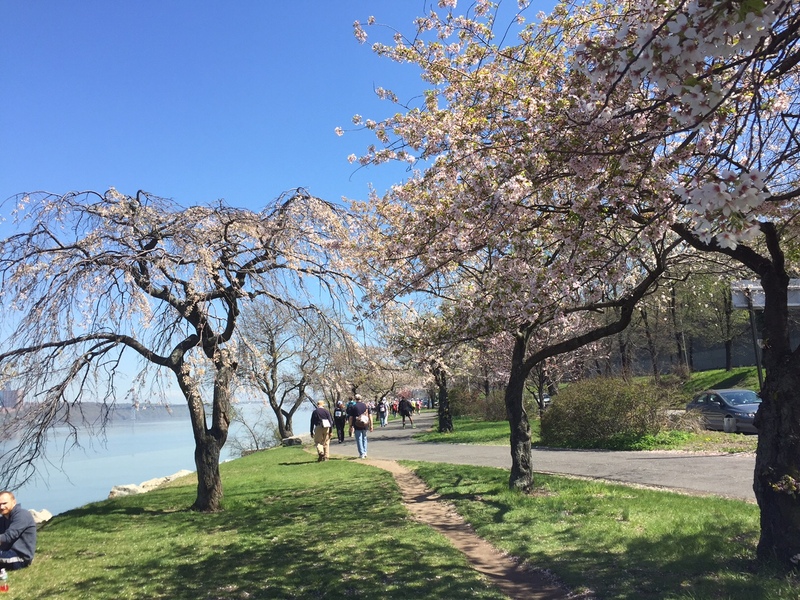 Plus the whole stretch from W. 89th up to the George Washington Bridge is gorgeous in all seasons. Alas, it was at this point when I started to drag after maintaining pace for the first 11+ miles or so. At West Harlem Piers Park, I changed my socks and repacked my bag* in an attempt to keep my water bottles from stabbing me. I slugged past Riverbank and into Fort Washington. I was already dreading the walk up from the Lighthouse, even though it’s one of my favorite spots in the city. I limped through this stretch of Fort Washington despite being eager to see the Pumpkin House and Fort Tryon Arches now that I knew what they were and normally loving Castle Village and being fascinated by Inspiration Point. In short, I still didn’t get the appreciation feeling I was after back in 2013. 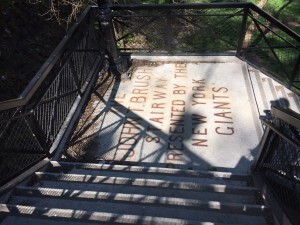 I thought the end was in sight when the greenway ended, however I didn’t know the route that the Saunter would take through Inwood as the Greenway is a bit of a myth at this point. It was a slog, and by this point I mostly decided I was done. 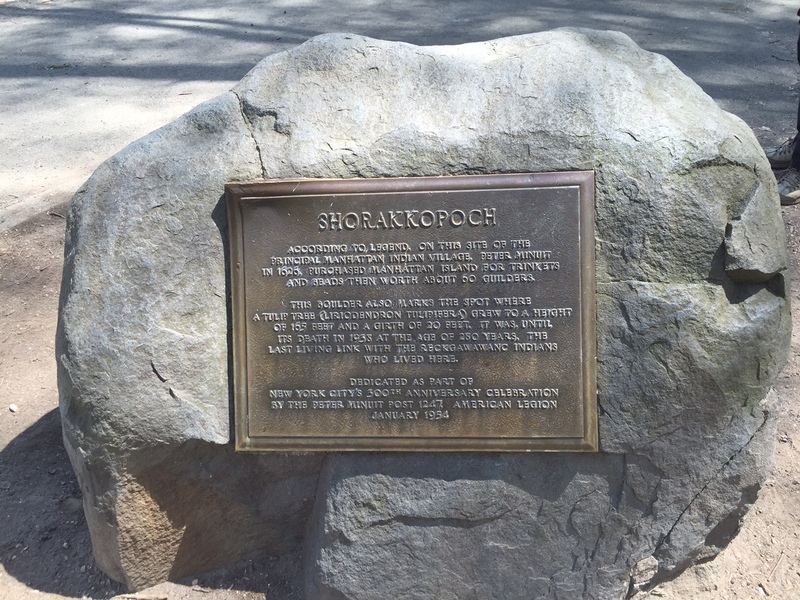 On the final limp to the flagpole and lunch break at the 16 mile mark, I finally found Shorakkopoch Roch (full name & details). 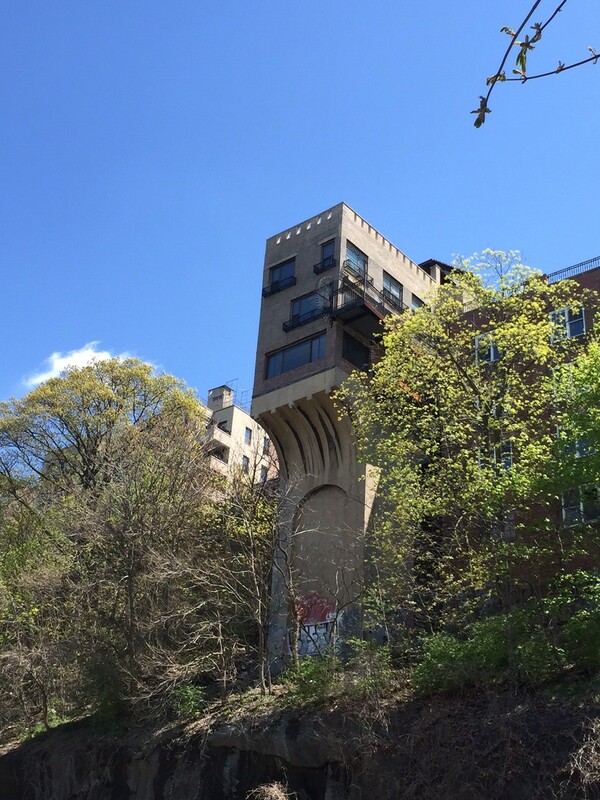 The whole story is little more than a fanciful myth, but it’s a fun market to NYC’s history. While I broke for lunch-and to change to my flip flops-I gave some thought about how far I really wanted to go. Now that I knew I wasn’t going to finish, I wasn’t concerned about pace. that’s the end of the Greenway. So much of the rest (save for 116-59th which I’ve done more time than I can count) is city streets and I’m no more interested in that then I was in 2013. It was a commitment. Once I was on the Greenway (aka the Speedway) I was going to 155th as there was no out. I had forgotten about the biggest upside – cherry trees! – which made the northern stretch of the Speedway gorgeous. Their soft soil a nice treat under my super sore feet. 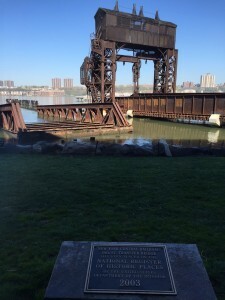 As I moved toward the southern end, I thought about something else that would be near 155th. 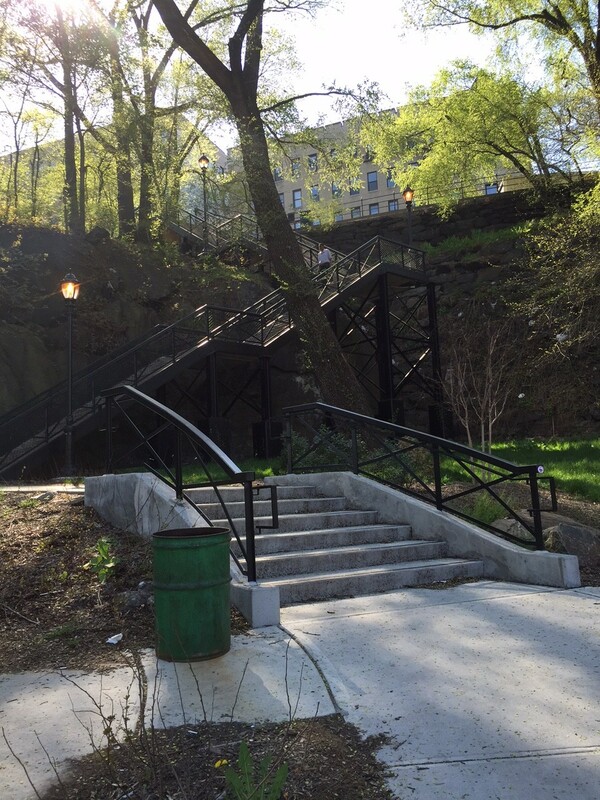 The restored Polo Grounds Stairs had reopened in 2014 after years of talk and being “a mystery” as recently as 2010. 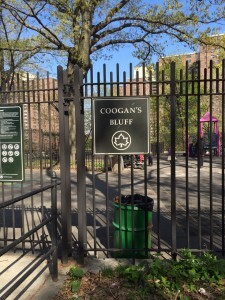 While walking along a portion of the Greenway that paralleled the “Harlem River Driveway” and trying to figure out whether Coogan’s Bluff was truly accessible, I turned to the right and there they were! I just had to figure out how to get there with a cement barrier in my way. 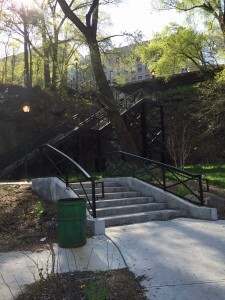 This portion of the Greenway was either new since 2013 or a portion that I never found since it carried me above the street level of the Polo Grounds Houses. 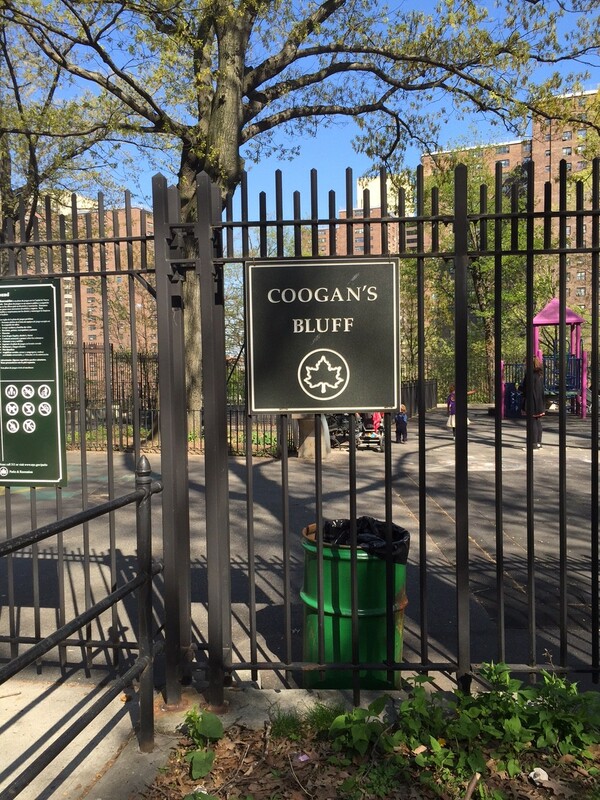 I walked down to 155th and doubled back – only sports history could make me do this at this point – up Edgecombe and Coogan’s Bluff came into sight. Climbing up on the exposed rock was beyond me at this point but I sat at the top of the stairs before gingerly making my way down where i rested on a picnic bench and communed with the ghosts. 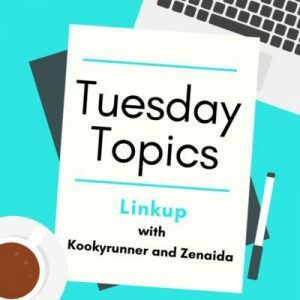 It was the perfect place for my saunter to end – and end it did when I boarded the M2 Bus and headed south. I have no regrets. I stopped enjoying the walk somewhere between miles 14 and 16 and there is no shame in walking 18+. 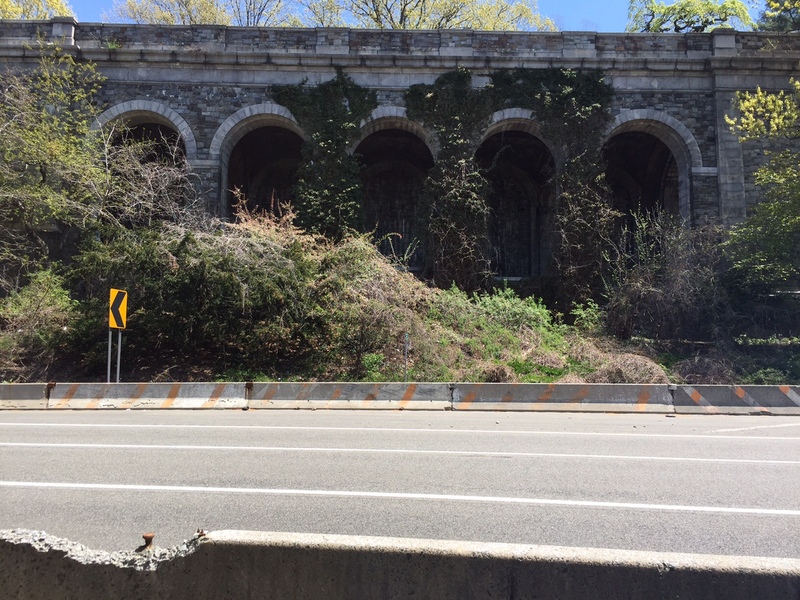 It’s always the west side that I’ve found prettiest and the city streets of the east side – which I know well – don’t appeal to me in the same way as the Greenway does. Maybe I’ll finish when they finish the Greenway. Visit the Little Red Lighthouse when it’s actually open. Read Walking Manhattan’s Rim, despite the mediocre reviews. 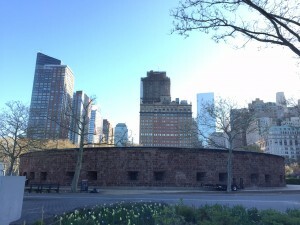 Manhattan’s Greenway has changed since I started this walk and want to know more about the last decade of change. Read The Power Broker, if I can get my hands on a copy, or something else on Robert Moses and/or Jane Jacobs.